In October an event of the annual symposium series ‘Trends in Minimally Invasive Medicine’ took place for the fourth time, topic this year: ‘Digitization in the OR’. 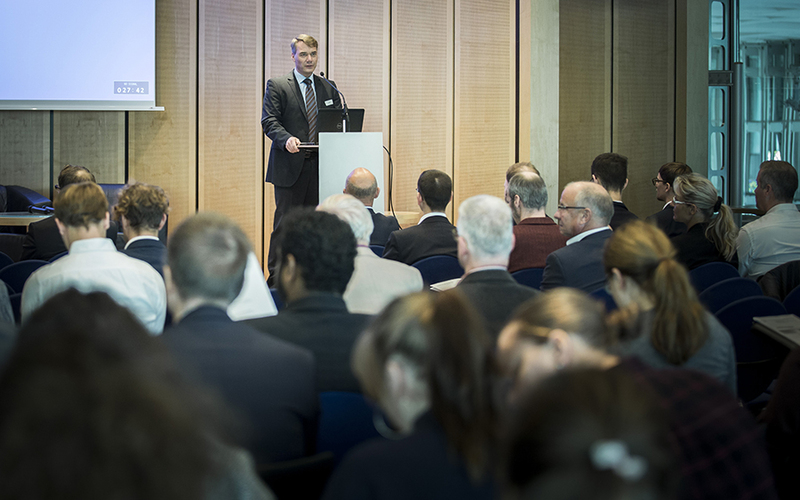 It is a cooperation of the Technische Universität Berlin, Department of Medical Technology, Berlin Partner as well as WOM and offers an exchange between experts from medicine and medical technology. How can young talents filled with optimism straight out of university be motivated and integrated into a job at the highest level? What are the problems and solutions for training during the daily routine of a hospital day, and which training instruments point to the future? 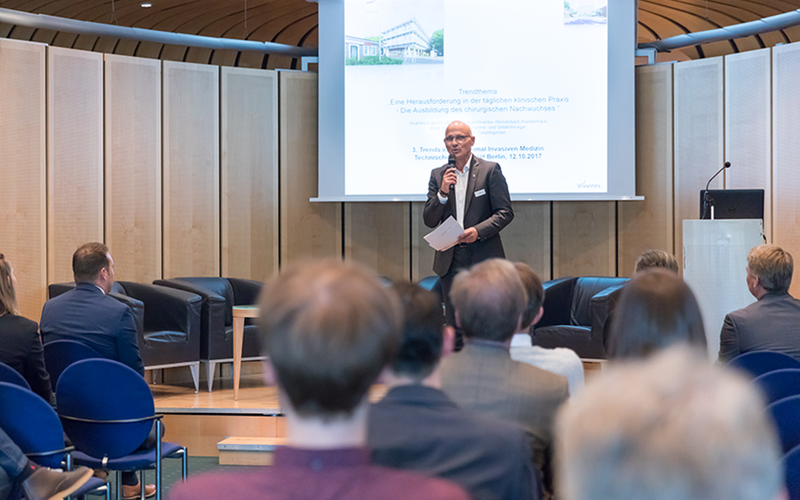 At the “Trends in Minimally Invasive Medicine” symposium, specialists from medical technology companies and clinics met at the Ludwig Erhard Haus building, in Berlin, to present their approaches and discuss them with the guests.